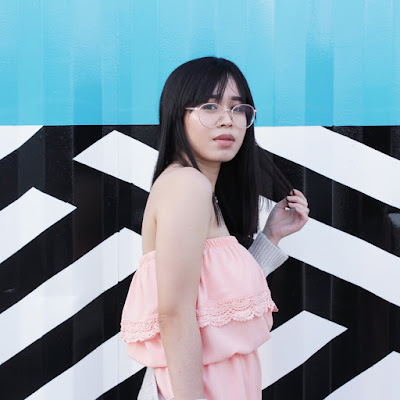 In my previous post I’ve blogged about the new Nuvali, Solenad 3 (check the post here). 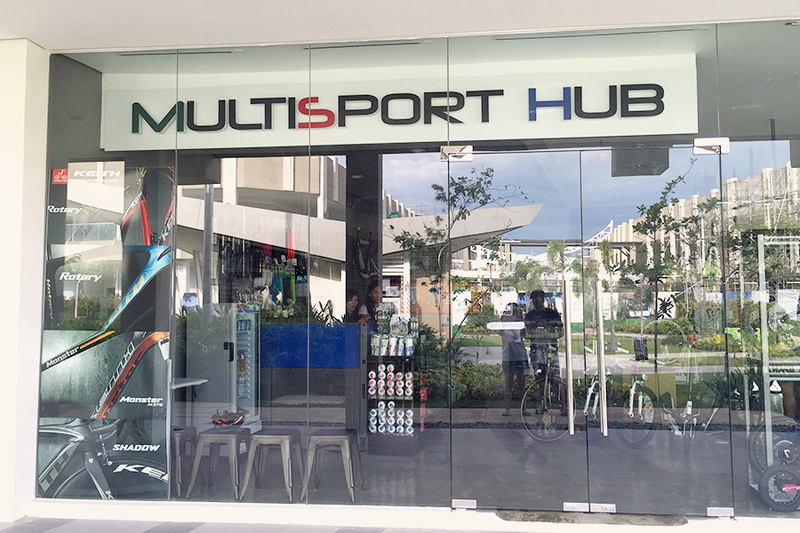 Patrick and I went inside one of the stores that had opened in Solenad 3, Multisport hub. The shop had lots of interesting gears for the fitness or health fanatics. Not that both of us are, but at least we’re in the process of making ourselves fit & healthy. It is a must that each and everyone of us get moving and do physical exercises.I would dance from time to time but it’s clearly not enough to keep my body fit. Initially, we just wanted to check the store. 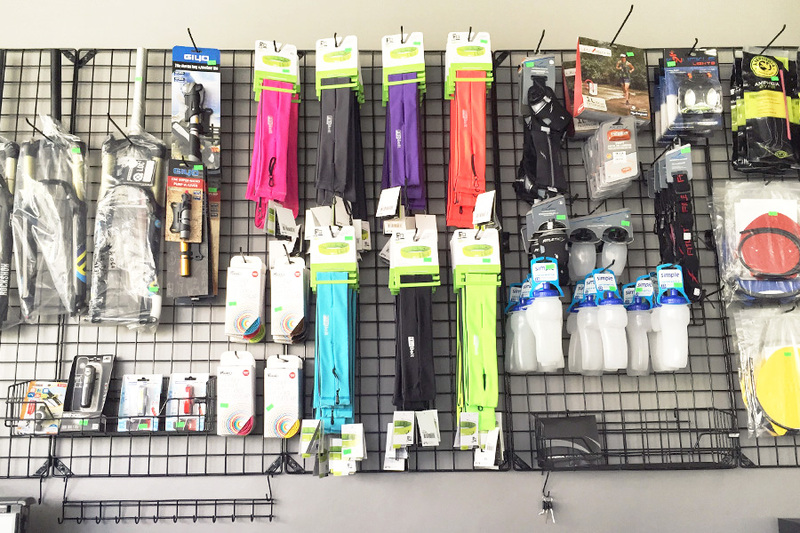 Until, I saw these FlipBelts hanging at Multisport Hub’s display and pointed it out to Patrick. Like me, he was amused that the FlipBelt is available at Multisport Hub. I discovered the FlipBelt online. I think they started first from Kickstarter. And wow, I was really amazed to find the product here. You see, Kickstarter is a way to fund creative projects. If people like a project, they can pledge money to make it happen. Why I was amazed?.. FlipBelts happened, and there here in the Philippines! FlipBelt (fitness belt) is a stretchy, seamless waist pouch that won’t ride up or slip off to keep your phone, keys or accessories safe & in place. Beau started to go to the gym so he bought a gray one. It costs for only P1,500.00. Good enough right? I’m planning to get a blue or black one for me, in case I might need a Flipbelt to place my phone, money, and some other valuables. In case your looking for one, head over to the Multisport Hub at Nuvali, Solenad 3. 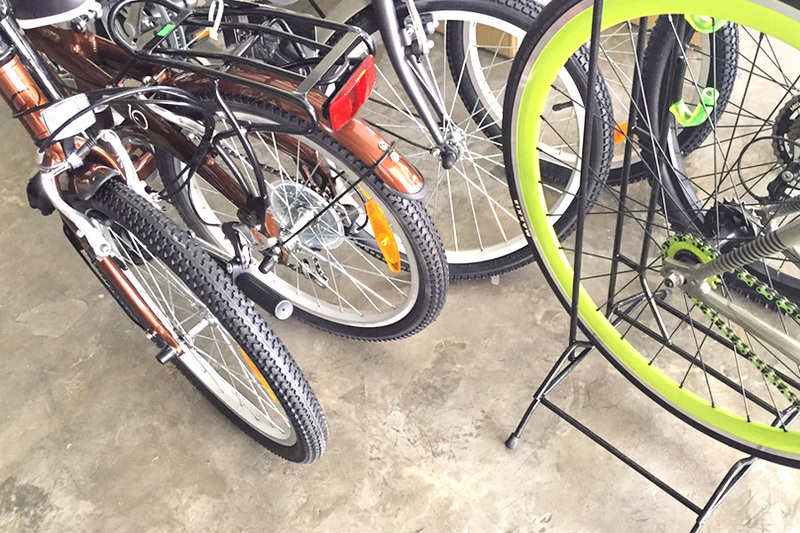 Various bicycles are also available at Multisport Hub. Looking forward for more items from them. Maybe a fixie?? Lol. I hope I was able to share valuable information with you guys (even just a tiny bit).